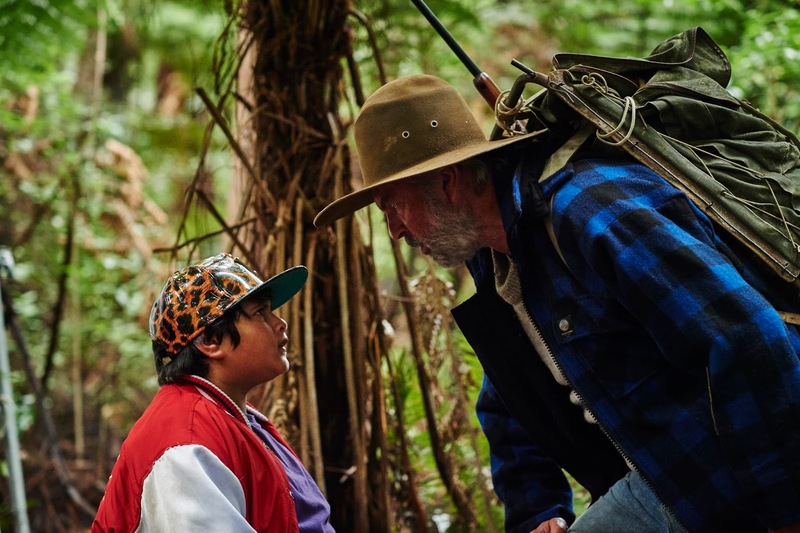 Hunt for the Wilderpeople effortlessly combines elements of a typical coming-of-age comedy with a fish out of water tale and despite treading on well-traveled ground manages to create something completely original. This film absolutely exists in its own world and while it might draw comparisons to others, those comparisons will only be surface level and in no way speak to the sheer originality of the film. Weened on Gangster Rap and foster care, Ricky is given what appears to be his last chance at family life in the New Zealand countryside. His caring Aunt Bella makes adjusting to rural living seamless. When a tragedy strikes that threatens to ship Ricky to another home, both he and Hec go on the run. HFW is essentially about a troubled pre-teen and his reluctant guardian discovering what it means to be family. Sam Neill gives an understated, grumpy performance as Hec that absolutely plays to his strengths and Julian Dennison’s Ricky is one of my favorite characters I’ve seen on screen this year. While both actors are given pretty solid dialogue it’s what they do with quite moments, how they react, that elevates this film above your standard quirky indie comedy. Writer and director Taika Waititi has been attached to the Hunt for the Wilderpeople project since 2005, when executive producer Charlie McClellan hired him to addapt the Barry Crump classic Wild Pork and Watercress into a feature film script. Jumping at the chance, Waititi delivered a script for the ambitious project, which ultimately stayed shelved for years. But, in 2013, a meeting with the Crump family put the rights for a film version of the book back on the table and rekindled Waititi’s fire for the project. The film has a laid back approach to the way it views its characters, despite their glaring idiosyncratic ways. Most filmmakers would navel gaze if dealing with such rich behavior but Taika Waititi just allows them to be. Over the top characters are too often judged by the director and in turn they become judged by the audience. I was given 101 minutes in Waititi’s world as a passive observer and about 15 minutes in I remembered, I was watching a movie. I remembered it would be over soon and I was already looking forward to the next time I could watch it. Hunt for the Wilderpeople is currently playing in limited release.